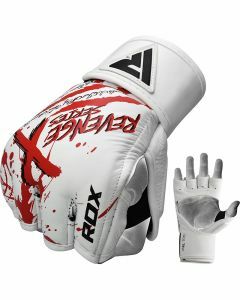 MMA requires a blend of all the RIGHT attributes to make you a complete Mixed Martial Artist. 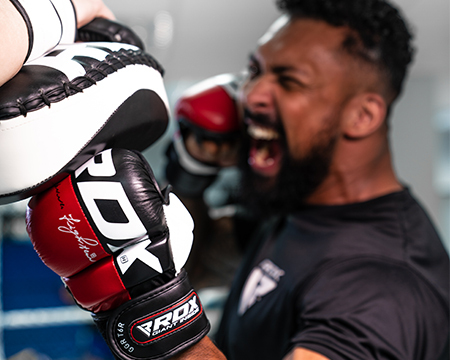 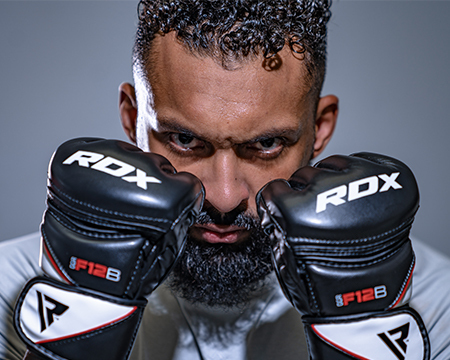 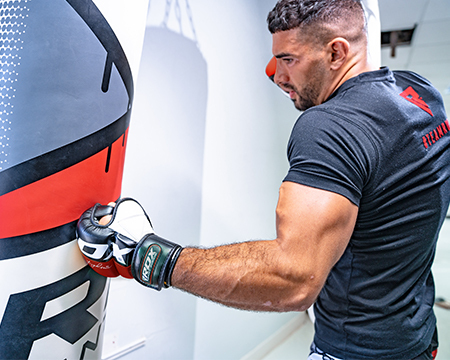 Like the sport, our MMA grappling gloves are made of the same things - unbreakable material, flawless performance, and matchless strength. 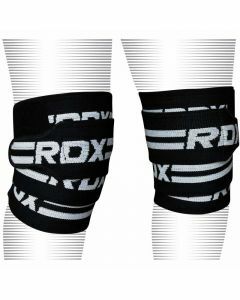 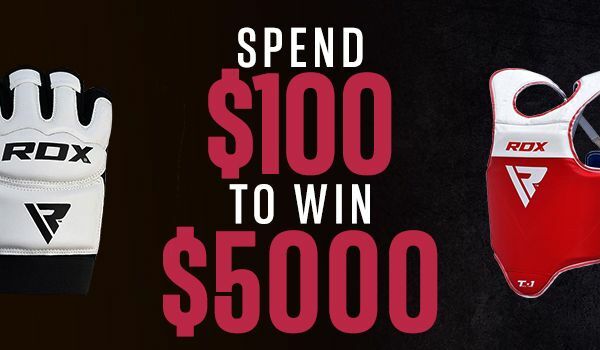 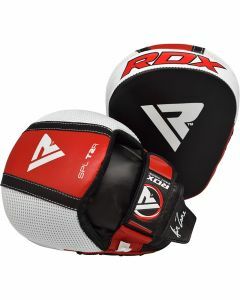 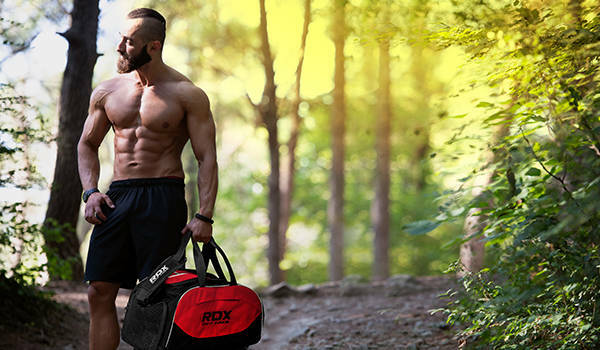 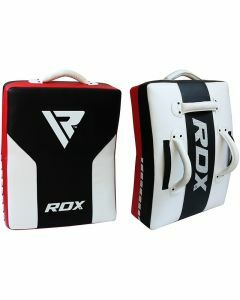 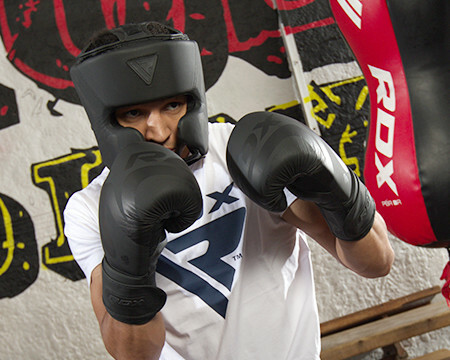 Find all the MMA gear and supplies for the beginner to the pro MMA fighter.